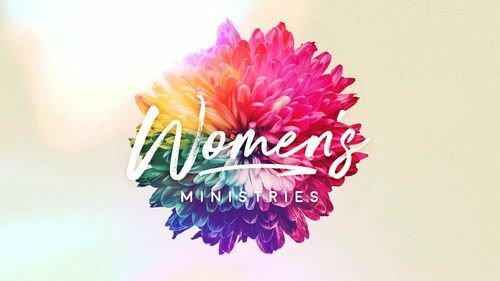 We have two classes throughout the week: a women's Bible study on Wednesdays during Family Night and a group for our senior ladies that meets on Thursday mornings at 10 AM. Look below for more information about both. On top of that, we have special events throughout the year just for women. Events like Ladies Sweet Life Conference, Women's Camp Getaway, and special holiday parties. 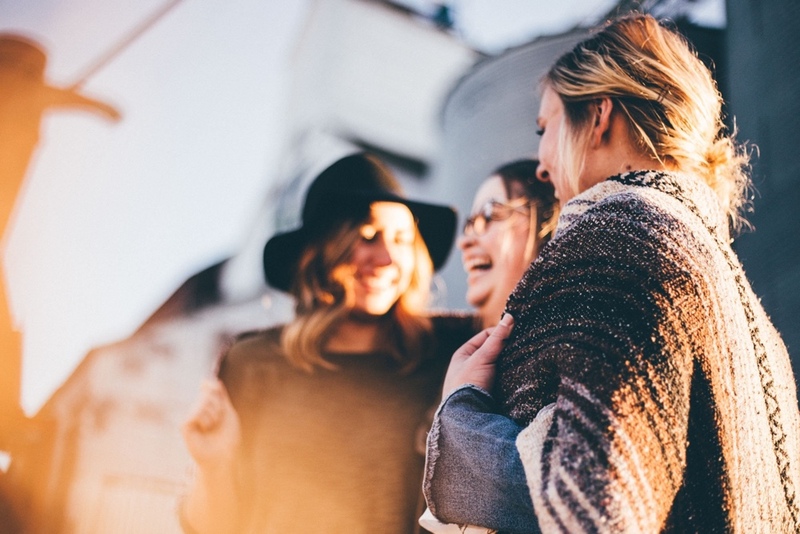 Our Women's Bible Study is a great time for ladies to connect with one another, have some fun, and be encouraged. This is a group for senior ladies to get together to enjoy some snacks and fellowship followed by prayer, the singing of hymns, and learning from God's Word. 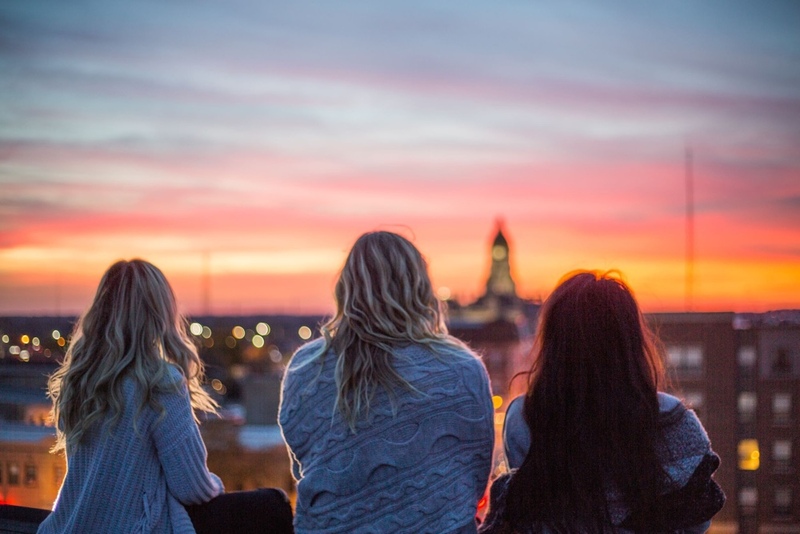 We'd love to answer any questions you may have about Women's Ministries.